AT should be considered for every student with an IEP. Consideration goes beyond simply checking “yes” or “no” on the IEP documents, but is a careful and thoughtful discussion that focuses on the student's needs and abilities, environments, tasks and how they might be supported by AT. The results of the AT consideration discussion may indicate the need for a more indepth AT assessment. The following resources will help define the AT consideration process. 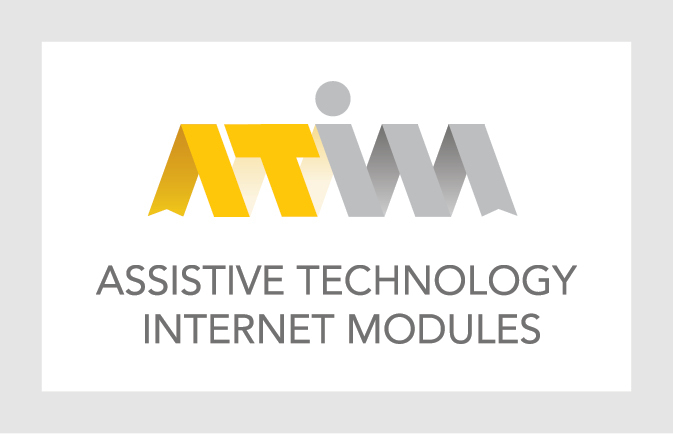 This module will assist educational professionals and IEP team members in considering and determining student need for assistive technology. Information and forms to assist school IEP teams in considering a student's AT needs in an effective and meaningful way during the annual IEP process. 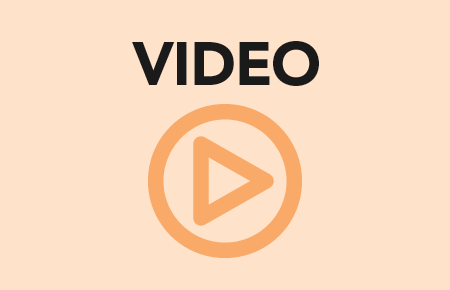 This video will assist educational professionals and IEP team members in considering and determining student needs for assistive technology. The AT Assessment process is a comprehensive and thorough evaluation of the student’s needs, their environments, the tasks or goals they are wanting to achieve and the possible AT tools that may help facilitate these goals. The AT process does not end with tool selection, but also includes follow-up and ongoing assessment as tasks and environments change and new tools are developed. 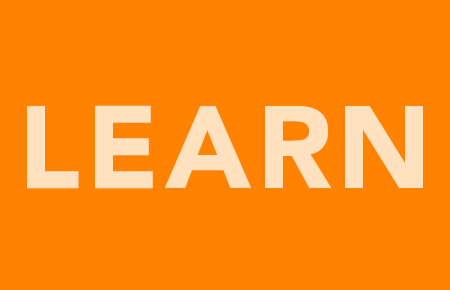 The following resources provide information about the AT assessment process. This module introduces the process of AT assessment including the composition of different types of AT teams, guiding documents and frameworks, and feature-matching. This module will introduce the reader to a wide variety of tools that can be used to guide the assessment process. Learn how to assess a wide range of student access needs for AT supports and services. Examples of specific topics include: reading, communication, seating, mobile device access and more. A review of the AT assessment process. The SETT framework, as well as other AT assessment tools and supports are also discussed. The following are a list of website resources that can be used to facilitate the AT assessment process. The resources include an assessment framework with supporting forms, other AT assessment forms for specifically identified student needs such as reading, writing, communication, math, organizational skills, etc., assessments for mobile devices and apps selection and the OCALI SIFTS tool. 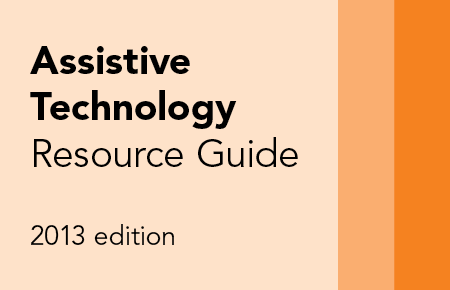 A list of website resources that can be used to facilitate the AT assessment process. A collection of assessment and feature matching resources for mobile device / apps consideration. 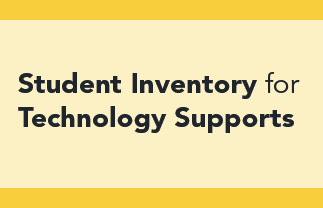 Explore SIFTS (Student Inventory for Technology Supports), a new OCALI tool to support teams through the AT feature matching process. 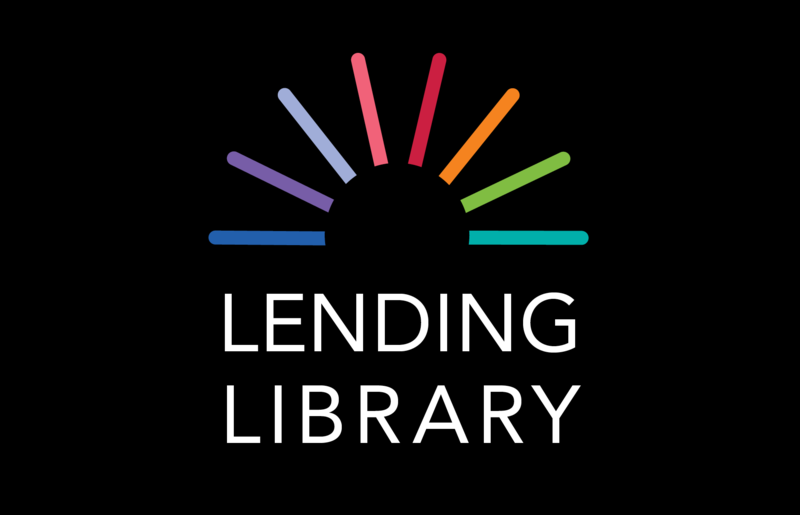 Borrow AT assessment tools for short term loan. Assessment tools are available to Ohio school districts.